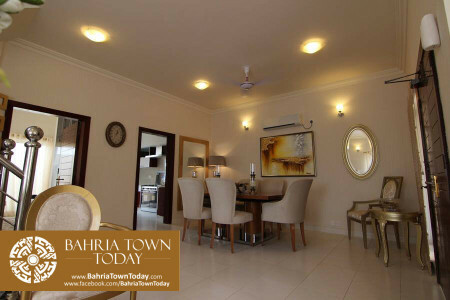 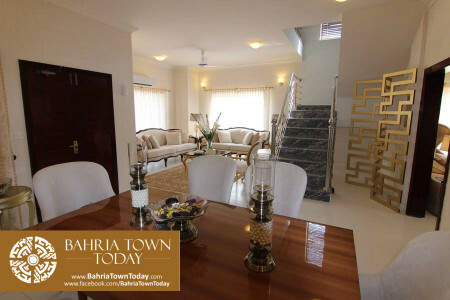 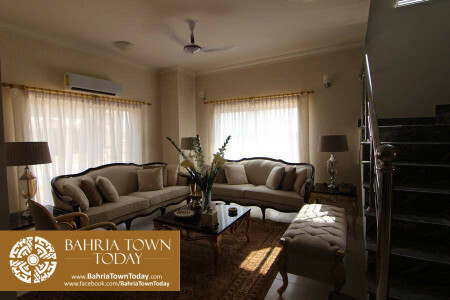 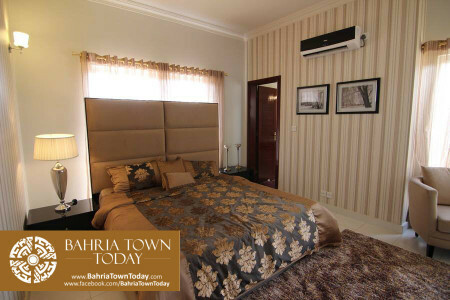 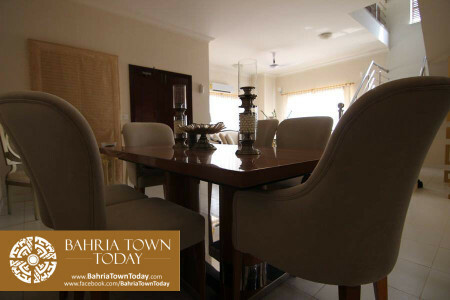 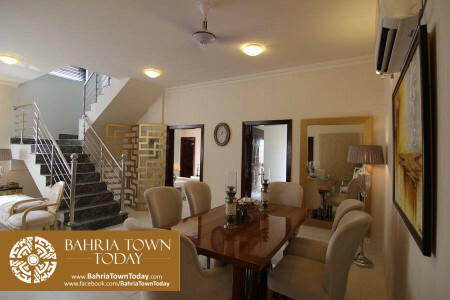 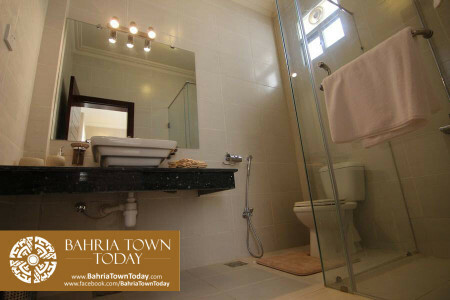 With a vision to make Karachi stand tall among global metropolitans, Bahria Town Karachi offers Bahria Homes. 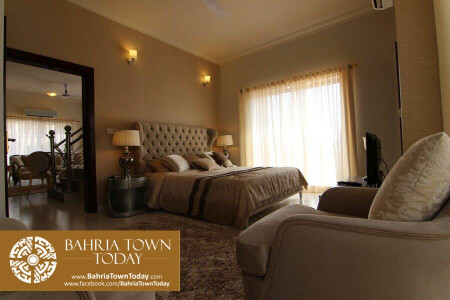 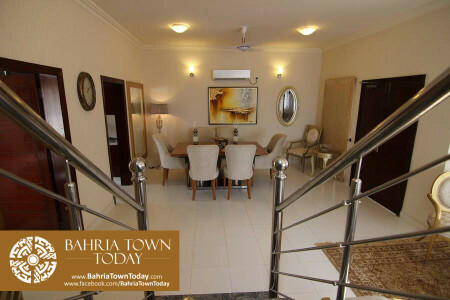 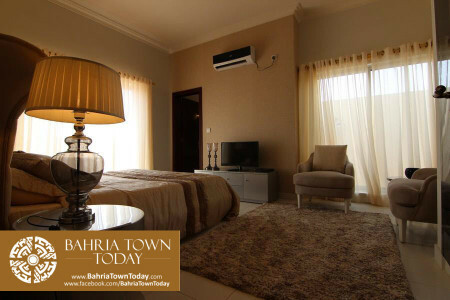 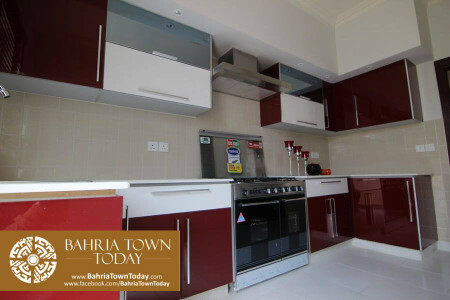 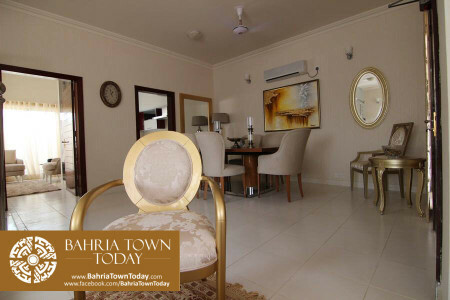 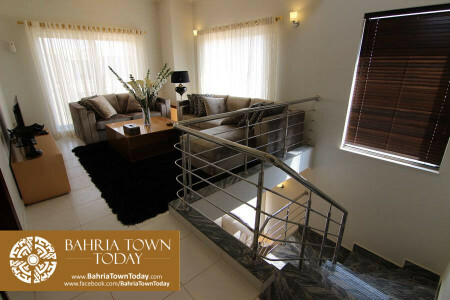 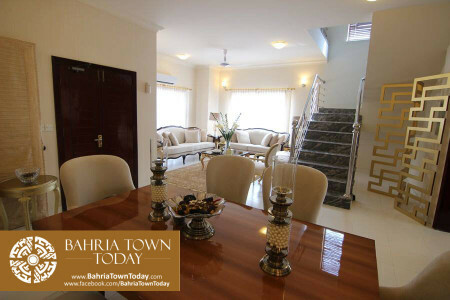 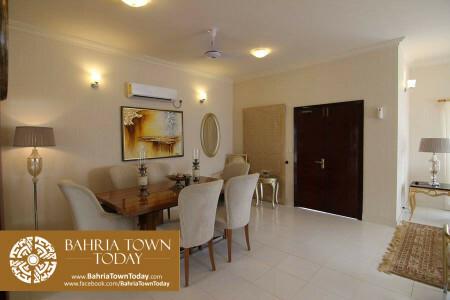 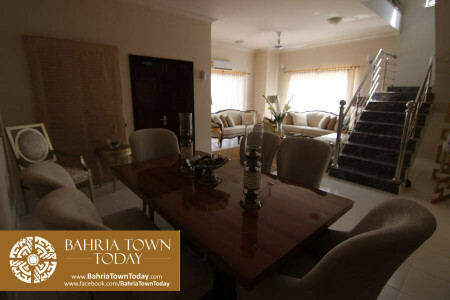 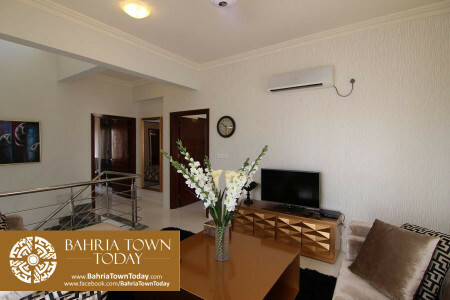 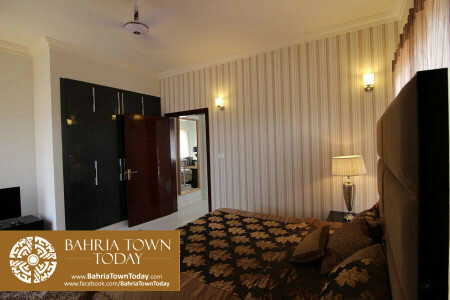 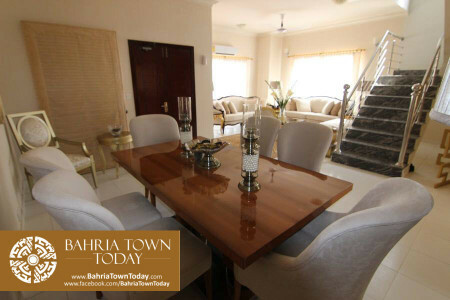 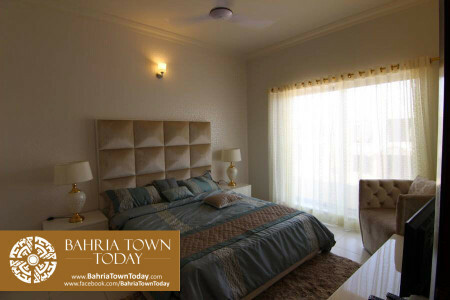 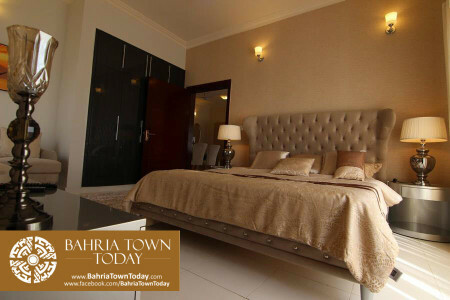 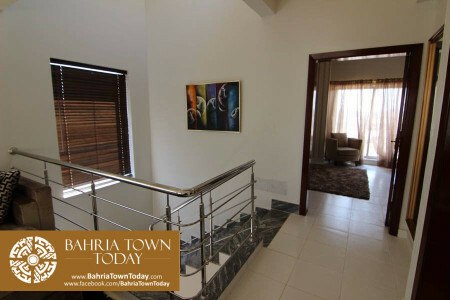 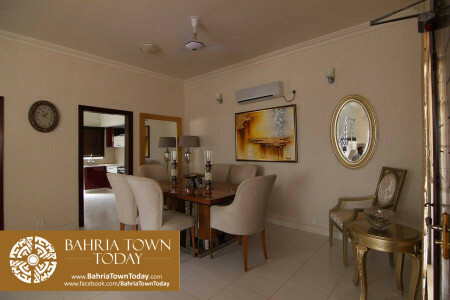 Bahria Homes offers Gated community housing with independently managed township development boasting all the lifestyle amenities for the residents. 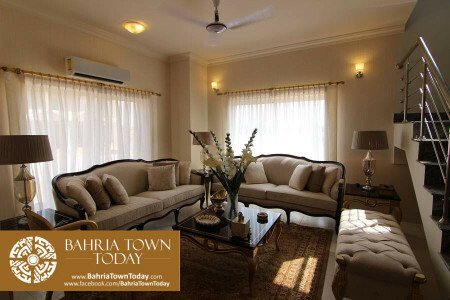 Now live with charisma yourself at Bahria Homes in Bahria Town Karachi, beautifully aligned in waving rows; the Bahria Homes are truly a masterpiece of natural landscape and modern development in complete harmony. 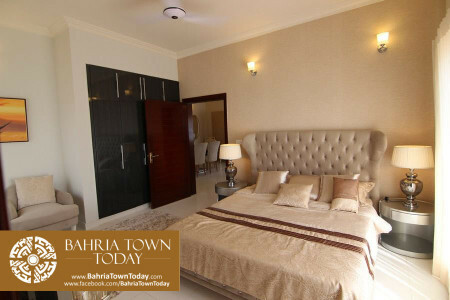 This completely secured gated community is the dream of many families that want to be residents of this unique development. 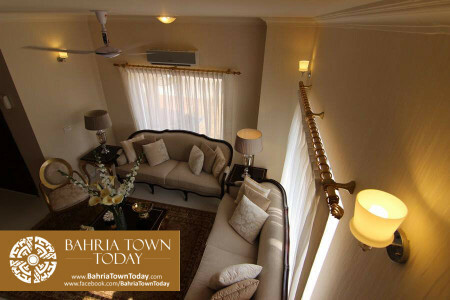 The exclusivity of Bahria Homes is further enhanced by the exclusive sports & recreational centre, parks and other amenities. 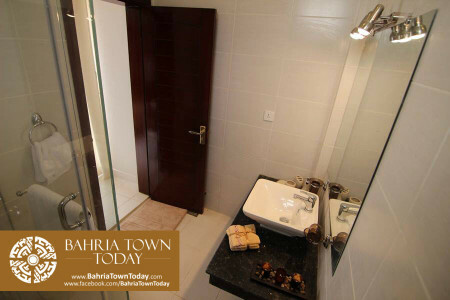 Projects are being designed in collaboration with the finest local & international consultants and architects. 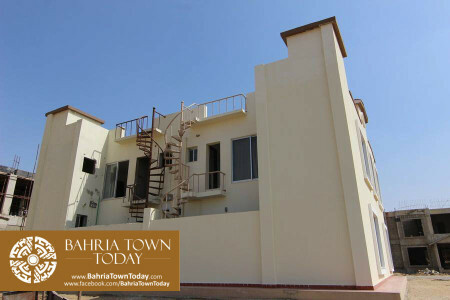 Please send me more details of Bahriya Town Houses and open plot and also send me the information about DHA Karachi, scheme. 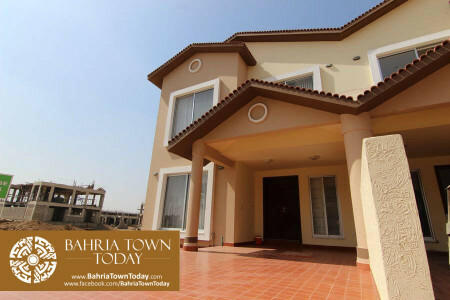 Pl let me know the price of this 120Sqyd villa and payment plan. 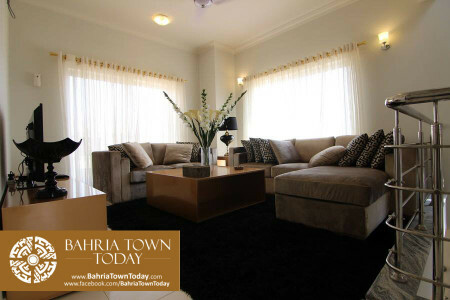 I am interested in 125 yard and 200 yard homes. 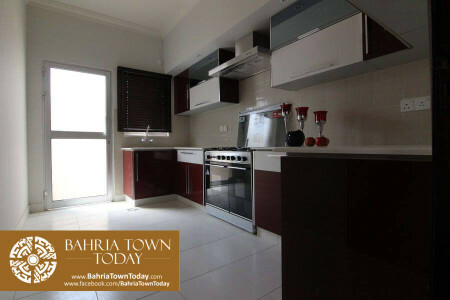 Please let me know the price and when it will be ready to move in? 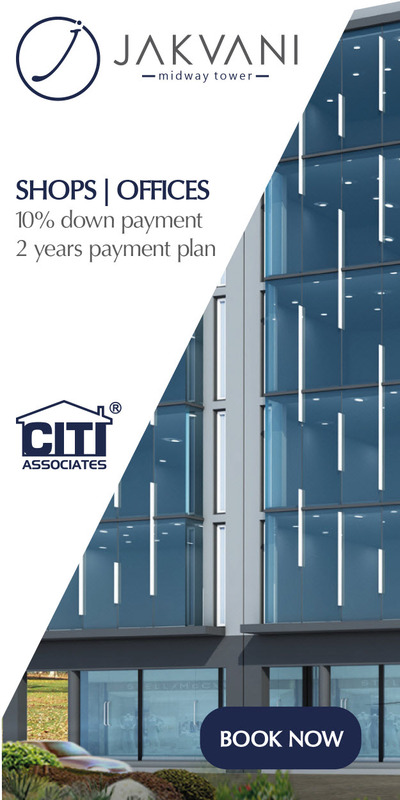 Please advise the MID WAY COMMERCIAL PLOT price of 125 Square yard, detail of down payment till to-date and remaining instalments. 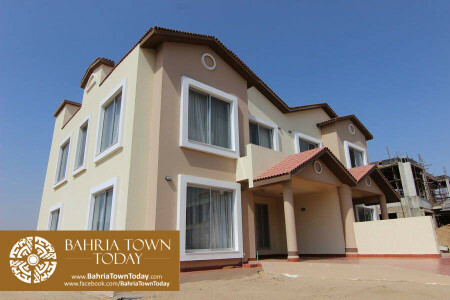 Will it be direct from Bahria Town or in re-sales. 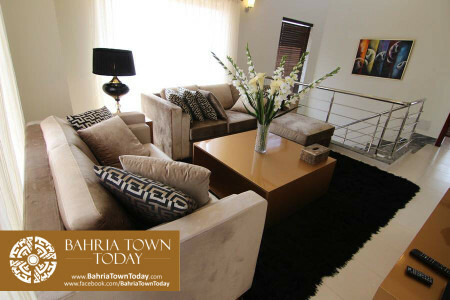 Your quick response will be highly appreciated in this matter. 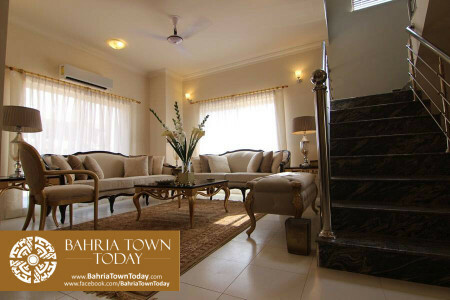 Also quote the price of 250 Sq yard open RESIDENTIAL PLOT FOR VILLA in OLD CATEGORY. 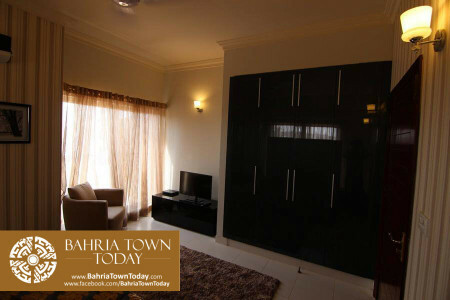 INTERESTED IN GOLF CITY ….PLOT ……SIZE 500 SQUARE METER, PRICE PLEASE AND NECESSARY DETAILS ETC. 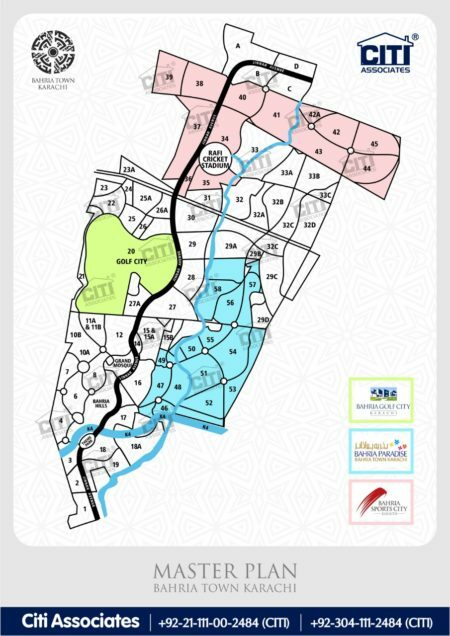 ARE REQUIRED.